These simple illustrations are not made to be fancy, they’re not made to be elegant website elements or logos, nor are they ever likely to be emblazoned across trendy t-shirts. They are made to be printed at home and then plastered with paint or tissue paper or other such colourful craft items by tiny little hands. I make them for work sometimes, if I can’t find what I want elsewhere. 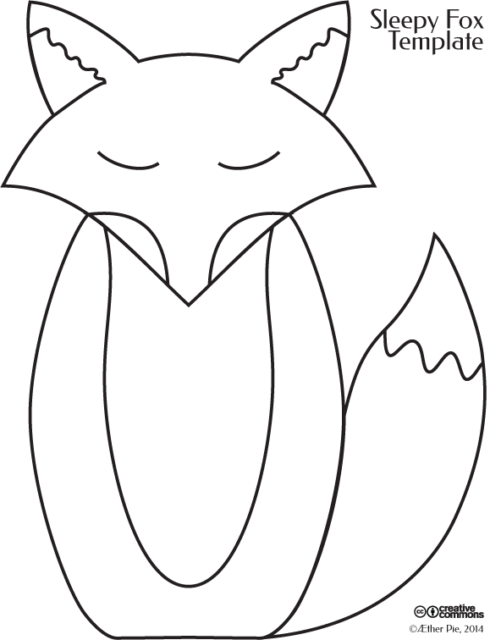 And then I share them here for free for other preschool teachers, parents or caregivers. If you use them, let me know! I’d love to see what you make! If you share them for others, just please keep my website address with them! I know. 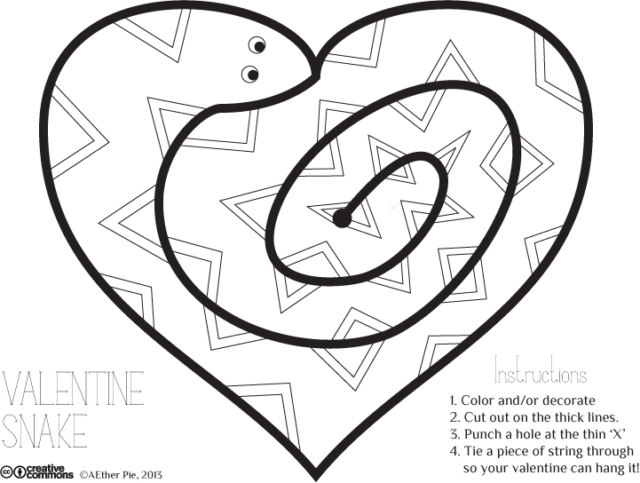 The Valentine snake is odd. It was made to serve dual purpose for Valentine’s and the Chinese New Year a couple years ago – the year of the snake! But it’s still kind of fun.